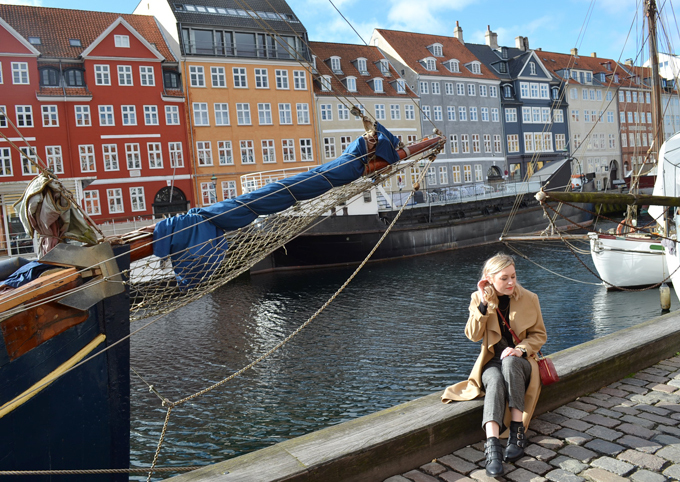 Last weekend myself and Tom, hopped on a plane and headed to the beautiful Danish city of Copenhagen for a few days. We’d had this trip booked for a while and couldn’t wait to see what this city had to offer. 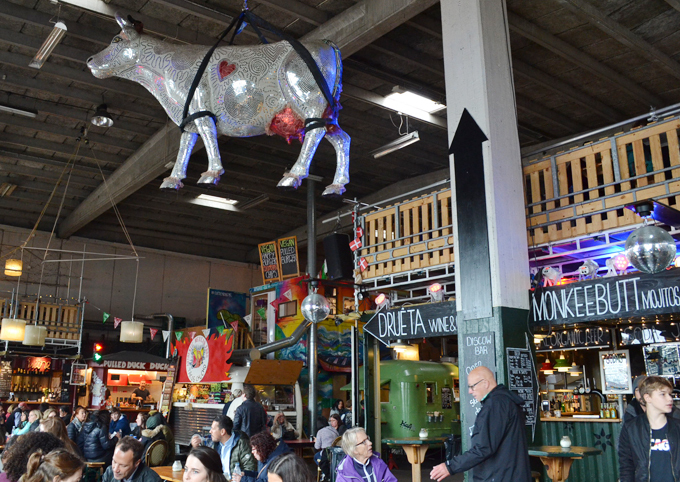 It was our first time in Denmark and we were keen to tick some famous attractions off our bucket list. But with so much to see and do, how do you narrow it down and are all of them worth it? 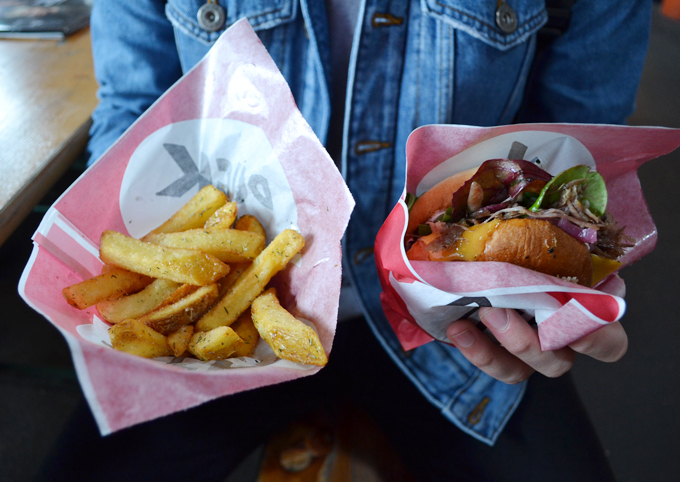 Luckily we had a few days to explore Copenhagen and got a good sense of what’s worth the hype and what’s not. If you Google Copenhagen, chances are you will see a picture of Nyhavn street in the results. 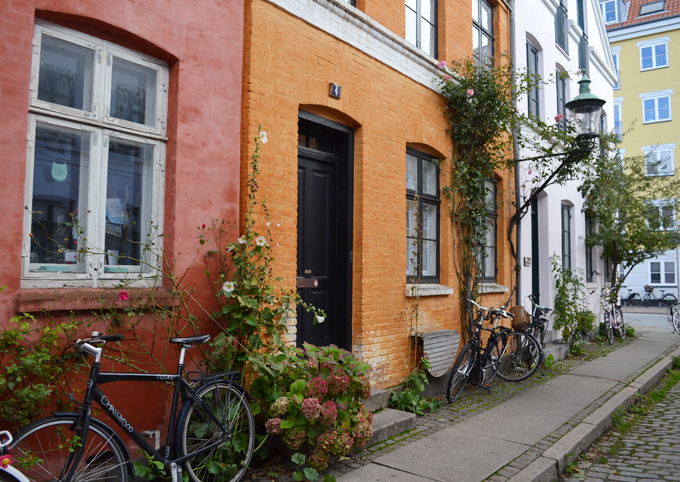 It is the most famous and colourful street in Denmark, and was one of the first places on our to-do list when we arrived. The little cafes overlooking the water are great for people watching but can be expensive, we stopped for a small beer which cost 50DKK each which is around £6(!!) so I wouldn’t recommend eating in this area. If you want a cheaper lunch with a lot more variety Papiroen (paper island) is just the place. 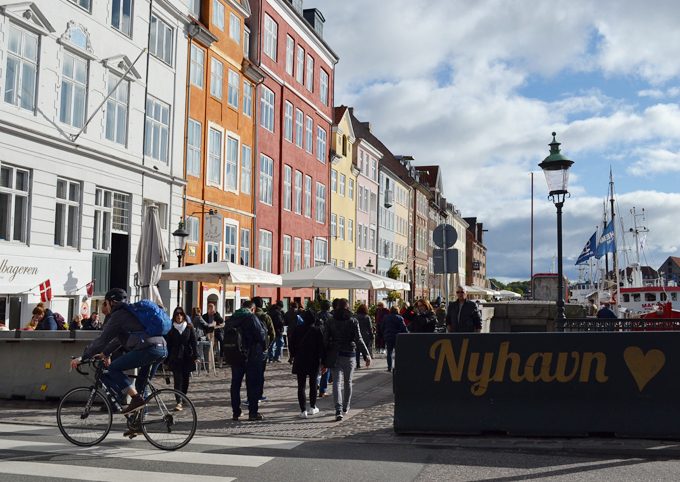 We headed there for lunch as it was just across the bridge from Nyhavn and picked up some amazing, handmade street food from one of the many traditional market sellers there. 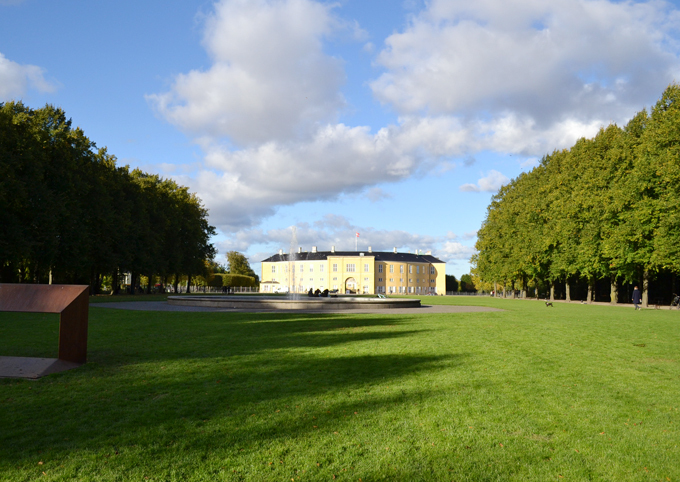 The Rundertaarn is in the center of the city and is a great viewing point of Copenhagen. 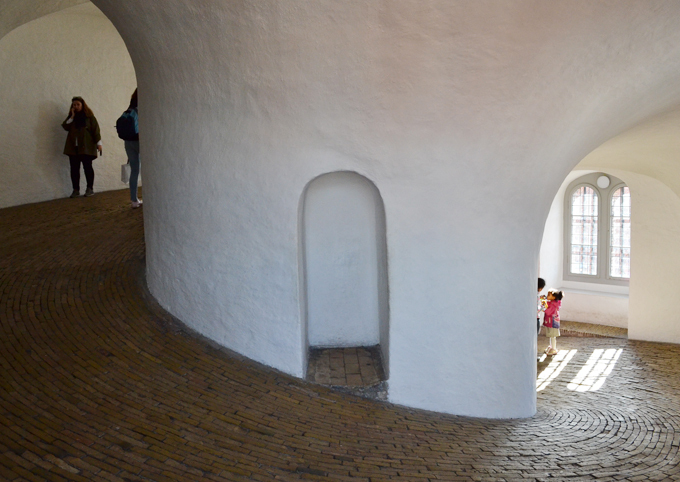 Unlike most towers, the Rundetaarn has a slowly inclining slope to take you to the top of the tower, perfect if you can’t manage steep stairs or hate small spaces like me. We meandered to the top at our leisure, taking in the views from each window as we went. 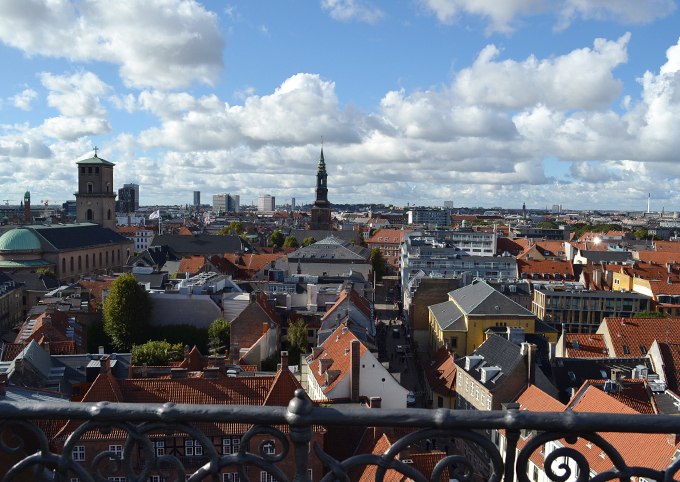 Once at the top the views across Copenhagen were panoramic and well worth the 25DKK ticket (around £3 each). 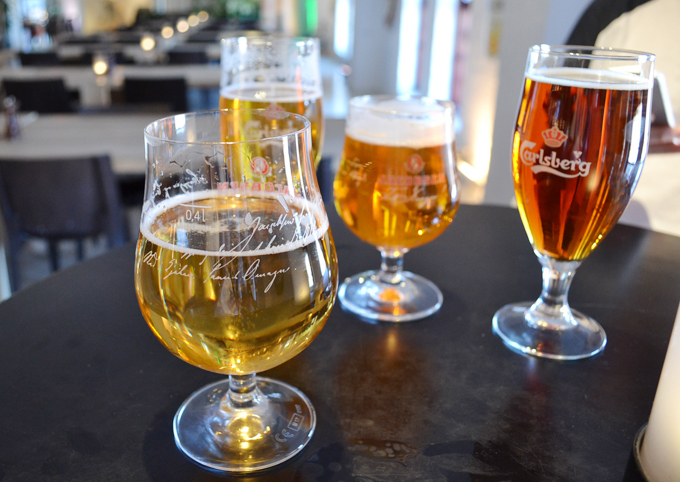 The original Carlsberg Brewery is a little out of the way from the main center of Copenhagen but worth a visit if like us you love a good brewery tour. 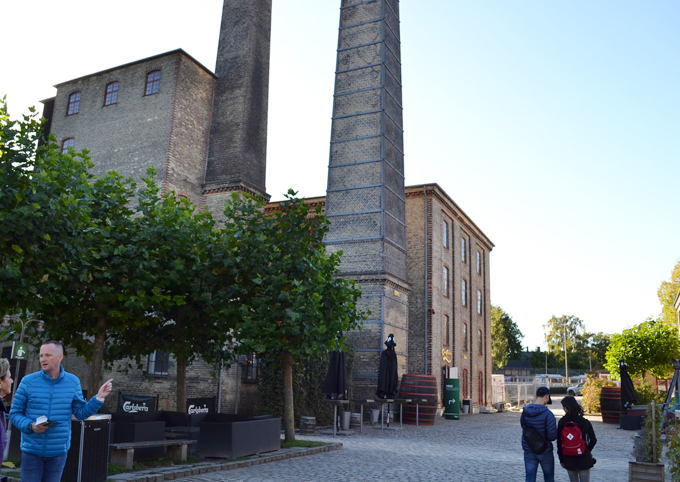 We paid 100DKK each (around £12) to tour the old factory and learn a little about the history of how Carlsberg began, the ticket also got us two each drinks at the end. 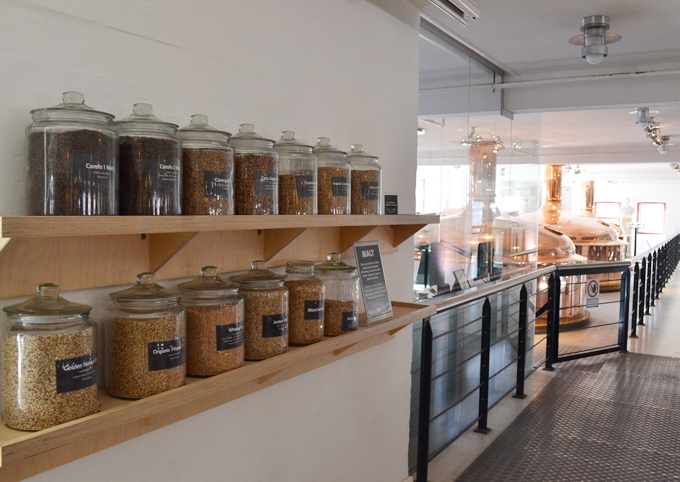 It is a small brewery and by no means as exciting as the Heineken Brewery in Amsterdam (read my Amsterdam travel guide here) but it was quiet and wasn’t over run by tourists, so we felt free to explore in our own time. We saw this on channel 4’s Travel Man program before we visited Copenhagen, so made a mental note to visit whilst we were there. 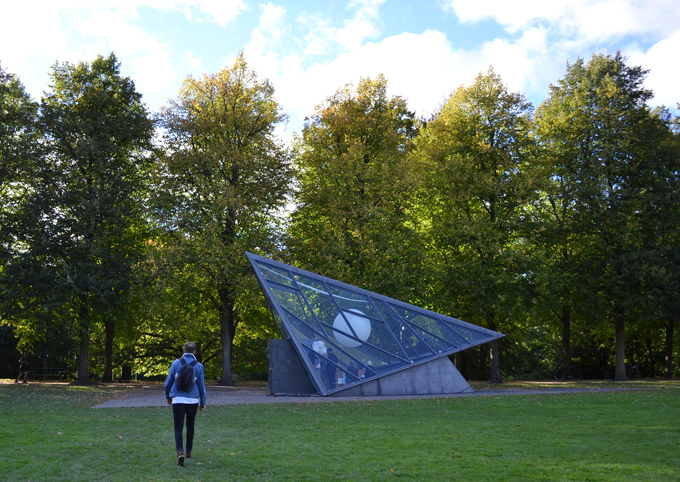 The Cisterns is a little gem of the city, hidden under the Sondermarken Park, a little walk from the main tourist area. 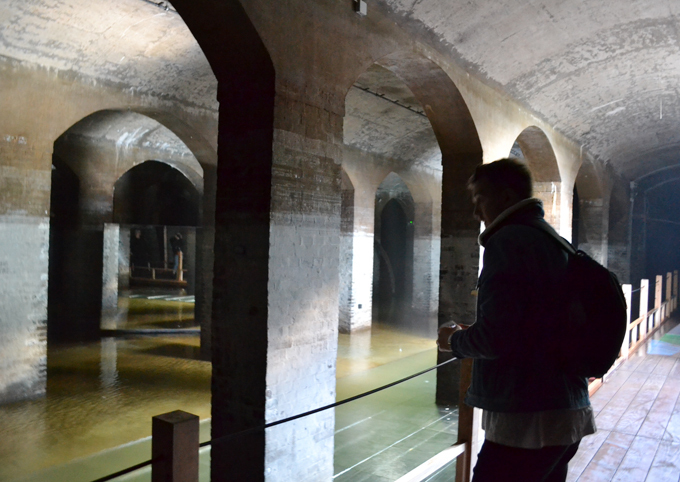 We paid 60 DKK each to enter (around £7) and spent around twenty minutes wandering around the old underground water works. It was a very surreal, totally unique experience. Our eyes took a few minutes to adjust to the dark environment but after that we were free to walk around the suspended walkway around the old reservoir. 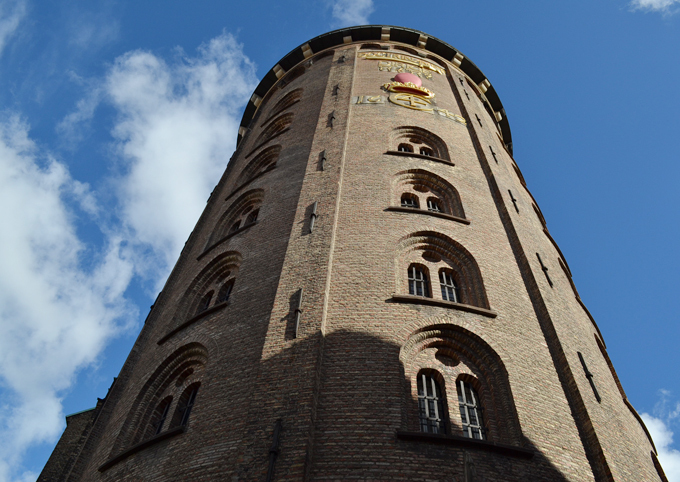 One part of Copenhagen we missed out on was Tivoli Gardens as it was shut over the weekend we were in the city. Tivoli is an vintage style theme park and one of Copenhagen’s top attractions. If you are thinking of taking a trip to Tivoli, check the website site before you visit as it is only open at certain times of the year. We were gutted as the Halloween decorations were starting to go up and looked insane! I love a city break and always try and do the usual touristy cliches on a first visit. When we were reading up about Copenhagen, one of the top tourist attractions was the Little Mermaid statue, so we thought we would check it out. Guys, its literally just a statue. Luckily it was near our hotel so we passed it heading into town, but I wouldn’t recommend going out of your way to visit it if you were staying further a field. The Little Mermaid statue was by the side of the water and engulfed by a large crowd which I had to barge past to get a good photo. We were there all of two minutes, so not really a highlight, but saying all that it was free to see and out in the fresh air. 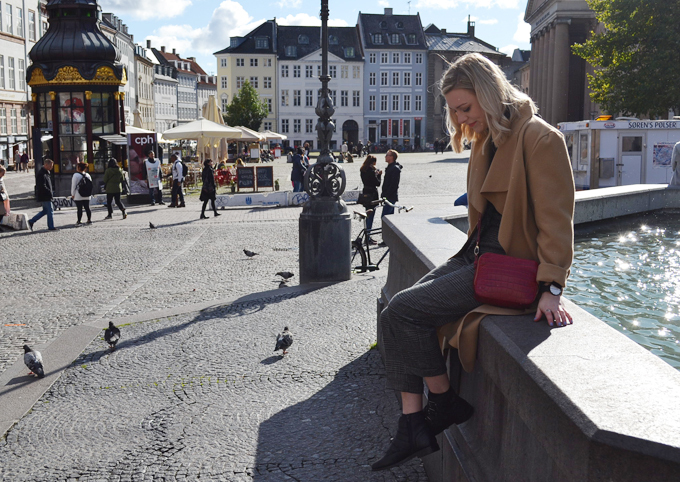 Copenhagen has been on my bucket list for a while and I’m so glad we booked to stay three nights as this gave us plenty of time to explore. 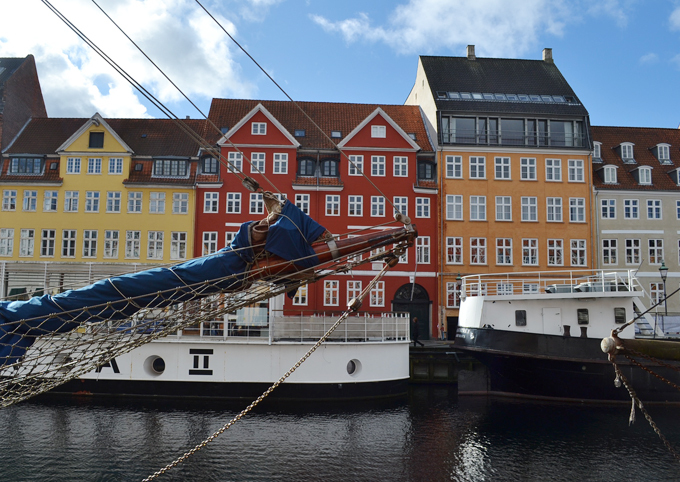 Overall Copenhagen was my kind of city, plenty to see and do and just the right size to explore in a weekend. I would love to visit again, maybe in another season when Tivoli is open as we sadly missed out this time. What are your thoughts on Copenhagen? 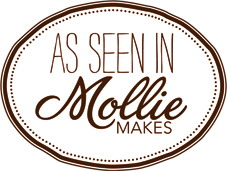 Have you been or would you like to visit? 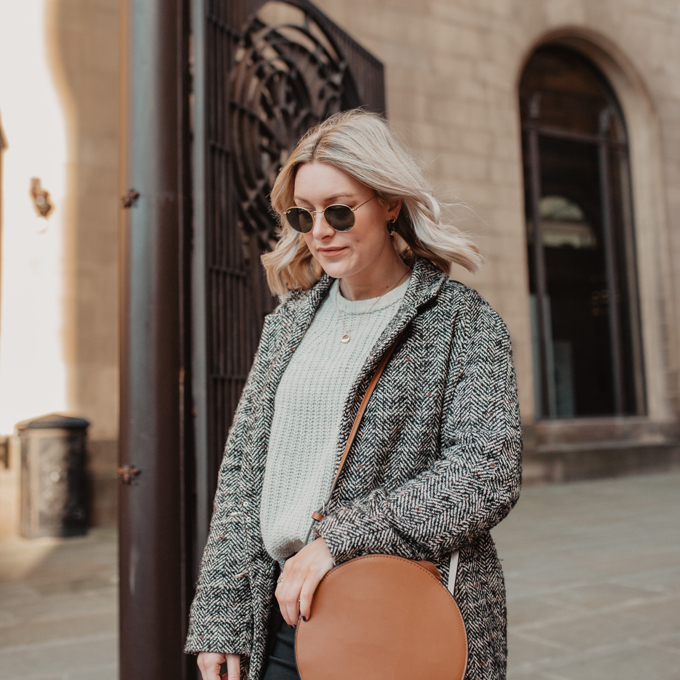 Leave me lovely comments below! Thank you SO much for doing this post!! I’m heading over to Copenhagen in just over a month as a surprise for my boyfriend’s birthday, so the planning is all down to me! This was incredibly helpful and I’ve made copious notes of where to go! Do you have any recommendations on hotels or where to stay? Really struggling to find something! This post is awesome gal! I’m really into my beer so the Carlsberg brewery sounds just up my street hehe. I liked how you put things you wouldn’t recommend! I did this with Amsterdam on my blog and a number of people said it was really useful 🙂 glad I found your blog! Thank you so much! Yes the brewery was great fun! Ooo I loved Amsterdam! Will have to check out your guide, would love to go back! !